Lipsticks | A Touch Of Light! 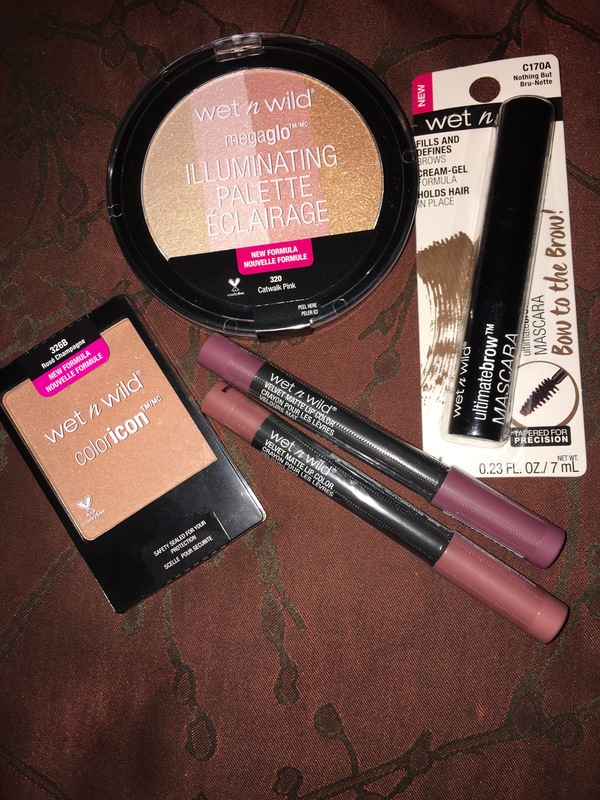 Walgreens has a new display of the New Wet n Wild products that include brand new releases and new formula throughout the whole line. 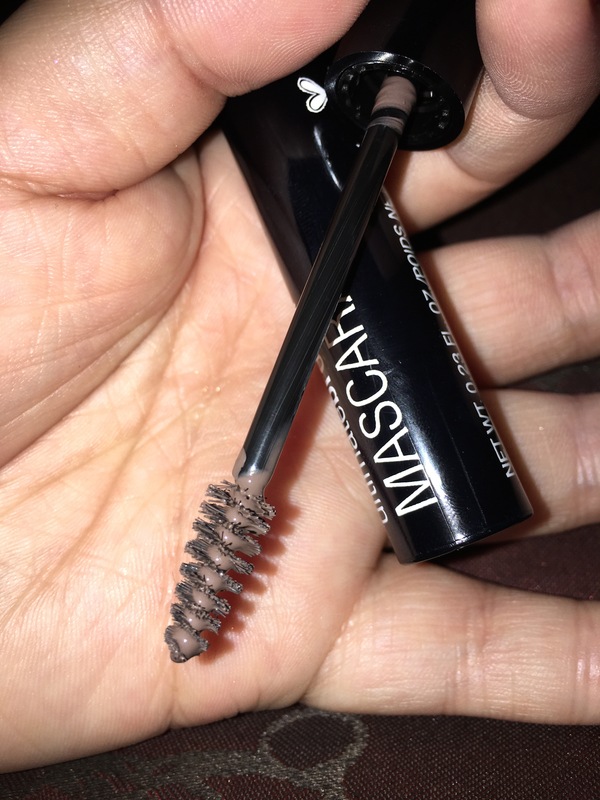 I wanted to share with you my initial thoughts after I used them for the first time and see what is worth buying and what is best skipping out on. Let’s get started…. 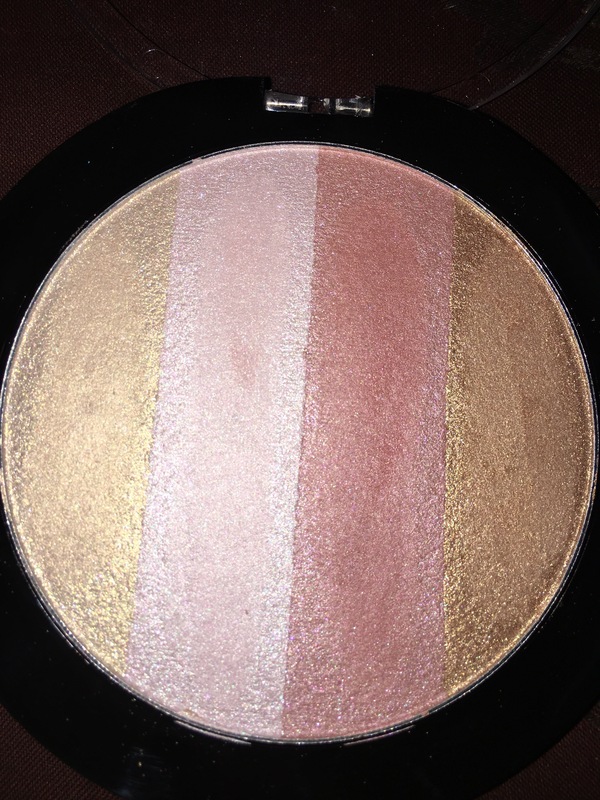 The Illuminating Palette in Catwalk Pink is gorgeous. It blends easily and is very smooth. The glitter is not too over powering that looks like it’s just sitting on the skin. 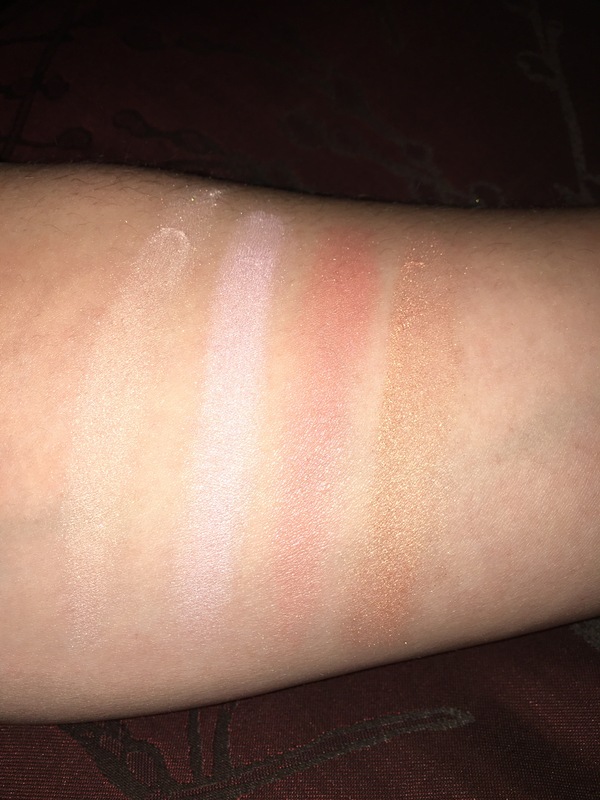 You get 4 highlighers that have a good mix of warm and cool tone shades for $5.99. Definitely through it in your basket if you come across it! Yes Yes! 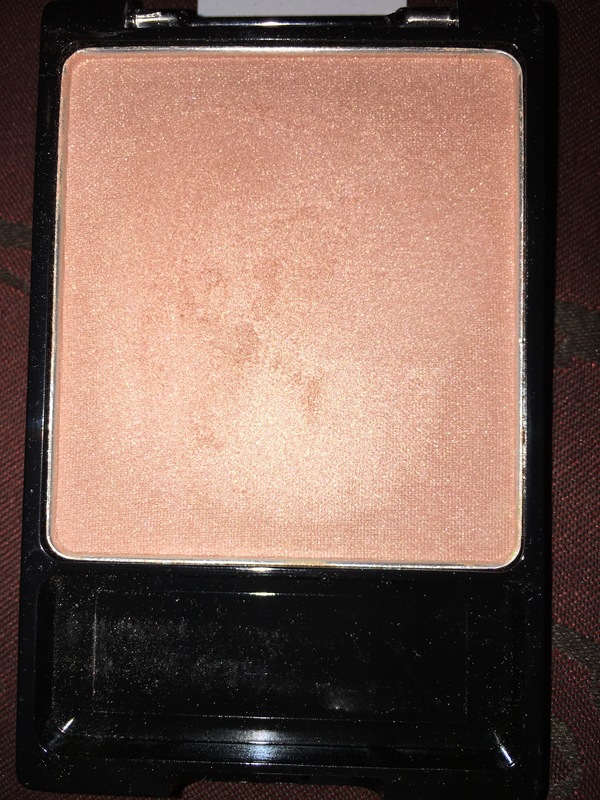 A brand new blush shade to add to their color icon blush line, Rose Champagne. It has a beautiful glow, very fine glitter gives a more satin finish. The formula is very smooth almost buttery texture. The price, $2.99 there is defined room in the basket for this! The ultimate brow mascara in Nothing But Bru-nette, only 3 shades available. It’s a cream gel formula, therefore I found it a bit too wet to work it into my eyebrows. I also don’t like the fact that the product is not evenly covering the brush rather it all clumbs together in the middle, as shown in the picture below. That makes it hard to achieve an even application. Once it dried I was left with a hard/greasy feel. We can skip this, $4.99. Velvet Matte Lip Color in Hickory Smoked and Charred Cherry. 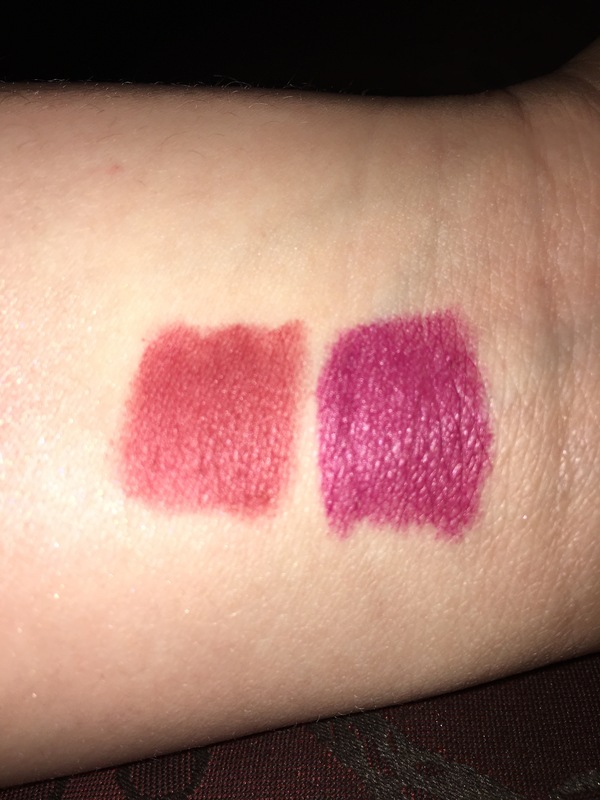 No room in our basket for these, $3.49.They feel very soft and moisturizing on the lips but it’s so hard to build on the color. They do not apply evenly. 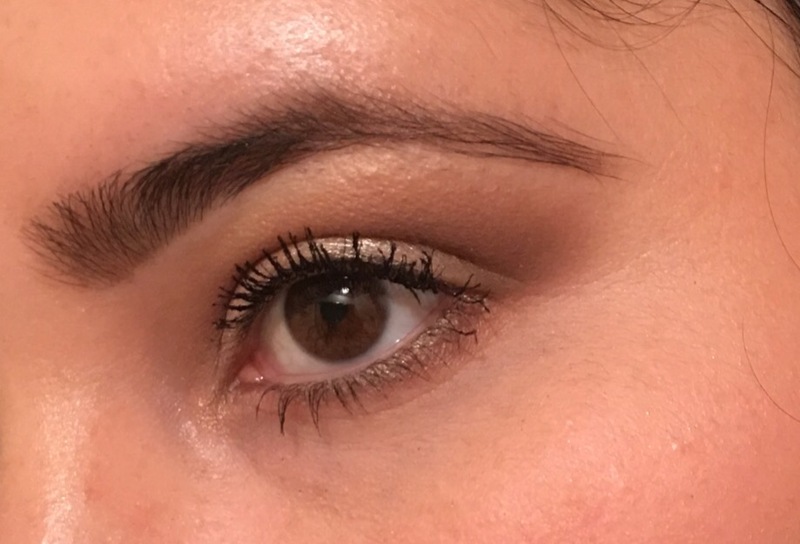 I found that the more I passed it on my lips the more the product would move around and give me more of a washed out look. Okay, time to take our finds to the cashier register with our highligher and blush! The rest we will leave behind! So glad to have the opportunity to join you in your shopping trip. I hope my initial thoughts on these products were helpful! 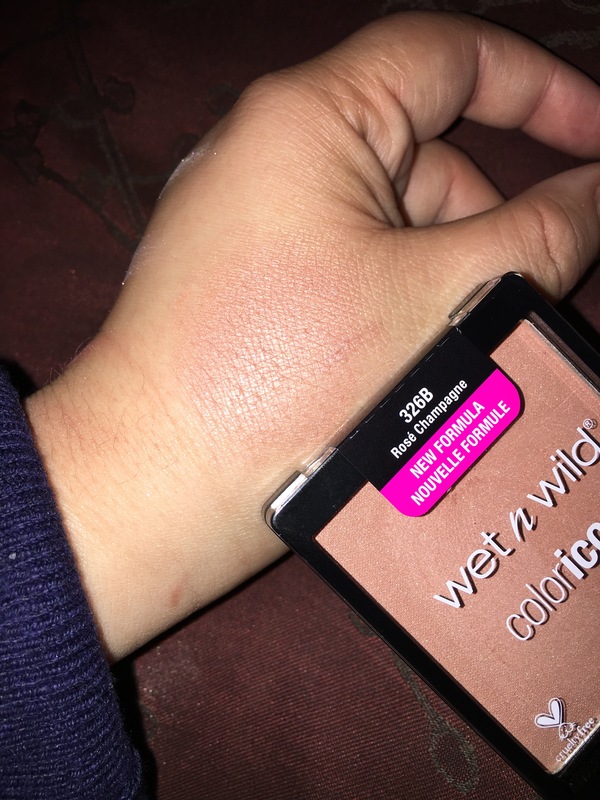 What products from Wet n Wild will you be purchasing? Any that you are excited on trying? December is here! Time to bring out those beautiful dark burgundy/berry shades. 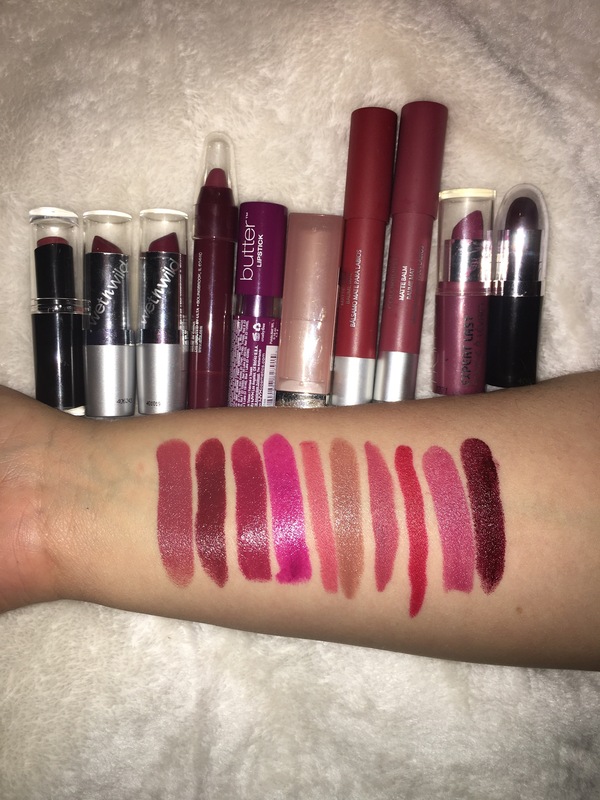 Here are some lipsticks that I will be wearing during these cold cozy months. They are all very comfortable and moisturizing on the lips. What colors do u gravitate towards during the winter? 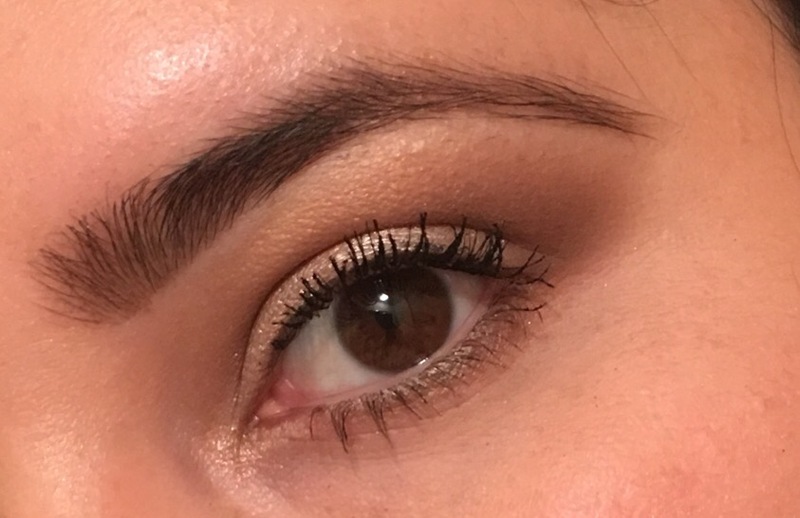 Any specific finish or cosmetic line?